Ever noticed how sometimes the simplest dinner can be all the rave? 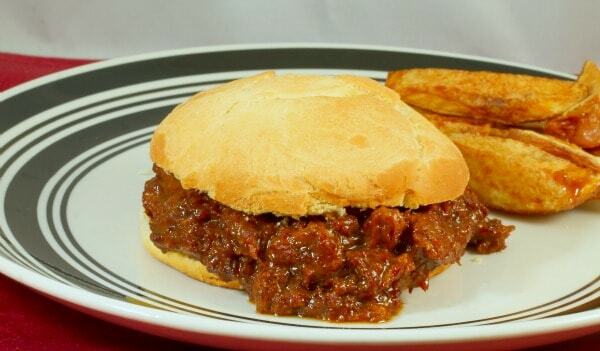 Take Sloppy Joe as an example. It’s something we’ve enjoyed for generations and come on, what kid doesn’t love them? The beauty of making your own Sloppy Joe’s is you get to choose what goes in it. Peppers, onions, mushrooms – anything and everything you desire can be added – or omitted. Go all out or keep it simple. See, beautiful! 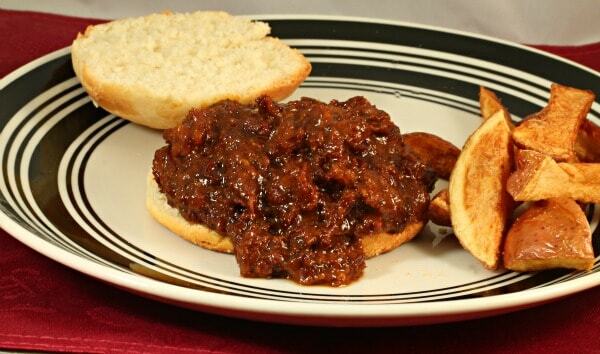 Here is a great recipe for Sloppy Joe’s that seems very customizable. Pair them with homemade French Fries and homemade hamburger buns and you’re set. Of course you could just buy the buns from the store, but where’s the fun in that? 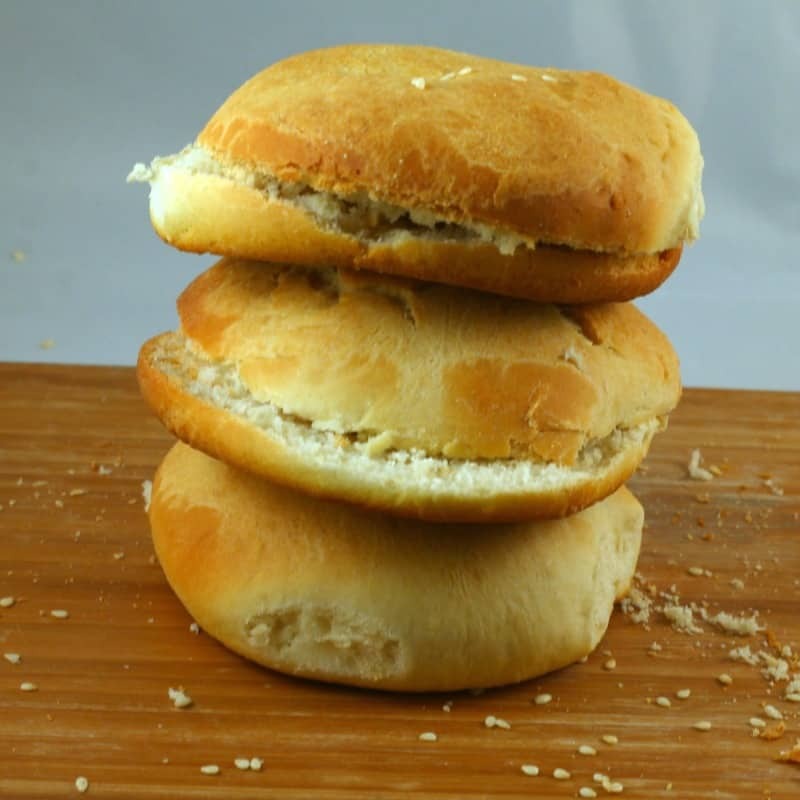 Don’t be intimidated at the thought of homemade hamburger buns – you can do it. 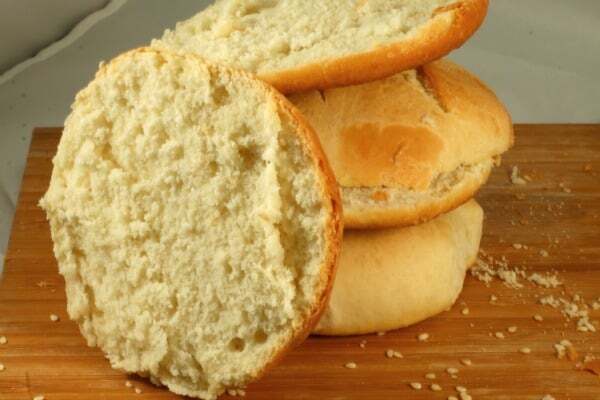 Making your own hamburger buns is a great way to ensure only the best for your family. You control the size and know the ingredients. Not to mention it’s so easy to make them. 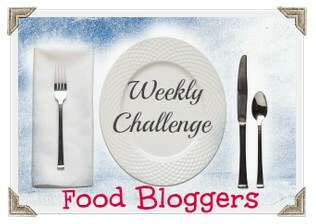 No – really, super easy! Homemade French Fries are a longtime favorite of mine. I use redskin potatoes, cutting away the eyes and any imperfections. I leave the skin on for the added nutrients and they are delicious! On a day when I don’t feel like spending hours in the kitchen, this is my go to, healthy and hearty meal; what’s your? An American favorite made even better with homemade buns & french fries. Mix in oil and sugar and let sit for 5 minutes. Add remaining ingredients and mix until dough is soft. Knead until smooth and elastic like. Allow to sit for 90 minutes, covered in a warm place. Cover again and let sit for 30 minutes. Brush with melted butter and top with sesame seeds if desired. Place on greased cookie sheets and bake at 425° for 15 minutes or until golden brown. I haven’t had Sloppy Joes in forever. Looks delicious! The home made buns sound fabulous, too! Thanks! We just had sloppy Joes the other night, but not with homemade buns. I’m going to be sure to try this recipe! Do it! They’re so easy to make and really jazz up the Sloppy Joes. I haven’t had a sloppy joe since I was little! This brings me back! These rolls look soooooo good.